Updated 03/01/2019: The original post erroneously identified the "chest thurst" first-aid technique performed during the ad as a "Heimlich maneuver." The reference has been deleted. Set to air this Sunday during the second quarter of the Super Bowl, the new Audi commercial is about a minute in length, and shows the impending electrified future for the Four Ring brand. The commercial opens with an idyllic world, where a man walks through a field towards a two-story house. Sitting on the porch is the man’s grandfather, who leads him inside to show off something a bit unexpected - the Audi e-tron GT concept. 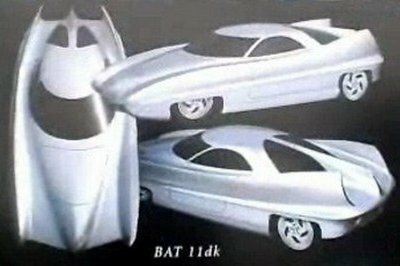 Sitting behind the wheel, the main character turns the car on, with the various exterior lighting and interior systems sparking to life. The lighting on the concept definitely looks pretty cool in a sci-fi kind of way. All of a sudden, the man is then ripped back down to Earth, where he finds himself sitting in an office cubicle. Apparently, he choked on a cashew, but was saved by some quick action from a co-worker. His grandfather and the Audi were waiting for him on the other side. 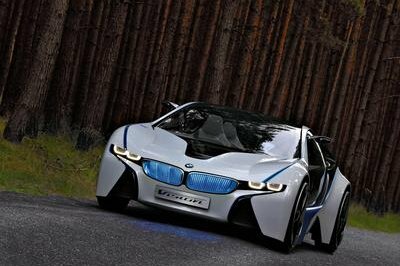 Look closely, and you’ll also notice a cameo from the e-tron SUV. 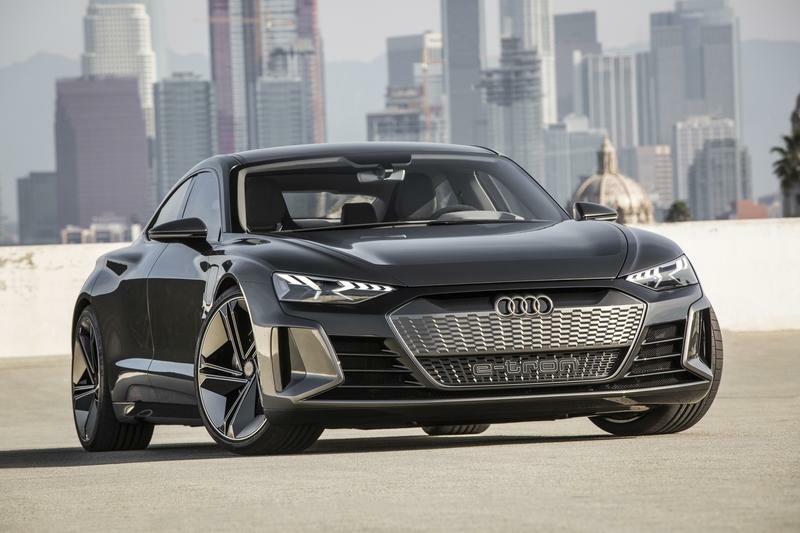 Note: 2020 Audi e-tron GT concept car pictured here. The commercial is kinda funny, and is defintiely worth a watch if you’re a big fan of the Audi e-tron GT concept car. 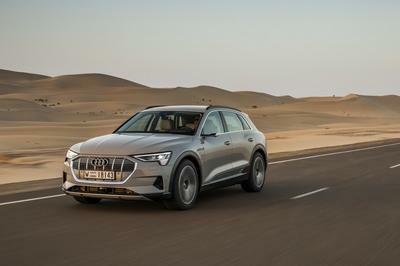 As a reminder, the e-tron GT is a showcase for Audi’s future styling direction, with a host of exterior geometric cues and angles to make it look sharp. LED lighting is everywhere. The video also provides a brief glimpse of the cabin, where digital gauges and a horizontal touchscreen layout complement the exterior styling. 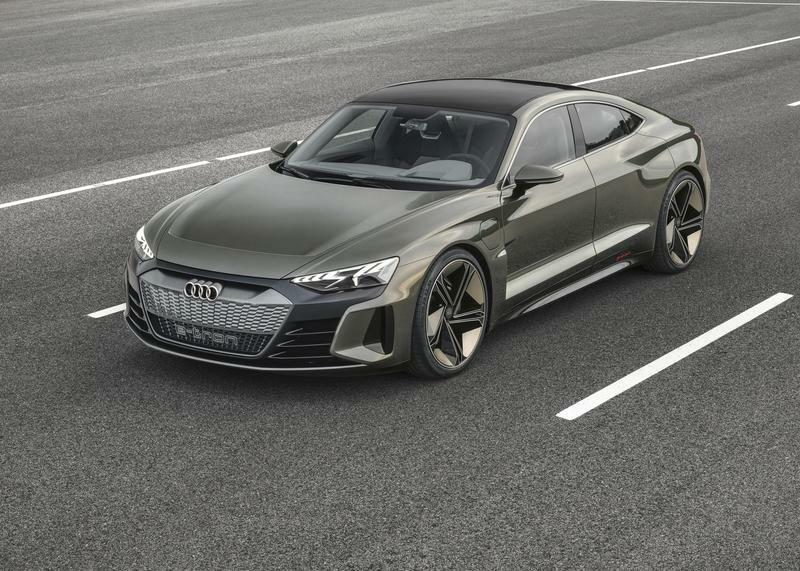 The four-door coupe is powered by 590 all-electric ponies, which reach the ground through an electric version of Audi’s quattro AWD system. 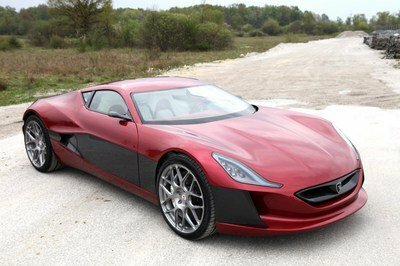 Sixty mph arrives in 3.5 seconds, with top speed pegged at 149 mph. Range per charge is around 250 miles. 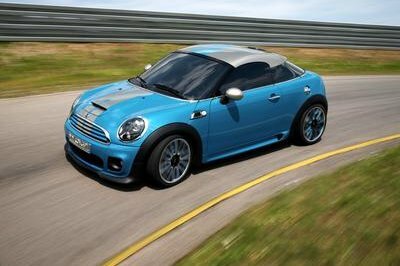 Exterior dimensions include 16.3-foot wheelbase, 6.4-foot width, and 4.5-foot height. 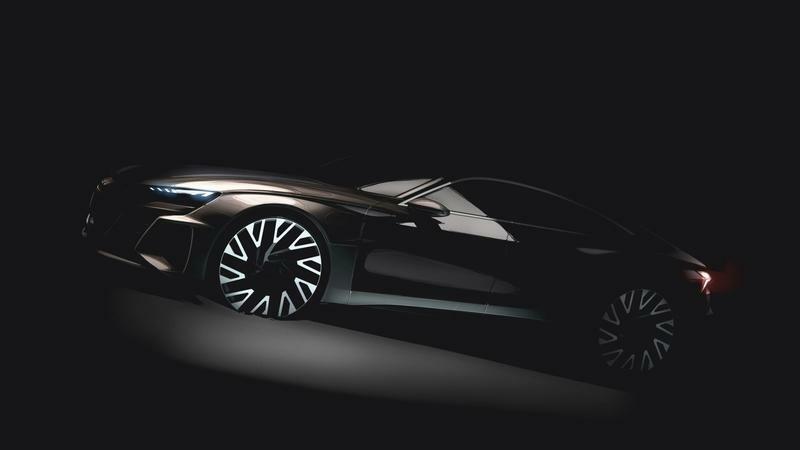 When it hits production, the Audi e-tron GT will head against competitors like the Tesla Model S and Porsche Taycan. 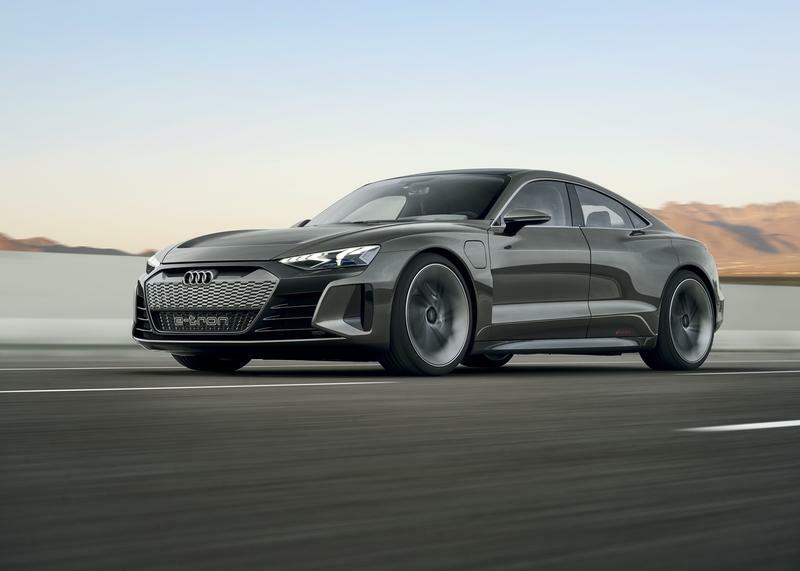 All told, this new commercial from Audi underlines the company’s commitment to electrifying its future lineup, reaffirming its position by stating “One third of all new Audi models will be electrified by 2025” at the end of the commercial. Did you enjoy “Cashew”? Let us know in the comments section below. Read our full review on the 2018 Audi E-Tron GT. 15 Must-Know Facts About The Stunning Audi E-Tron GT.